Aerospace Engineering at Illinois will honor the late Steven R. Nagel, an astronaut and alumnus, as the department gains instructional laboratories for composite manufacturing and nano-satellite development in a major Talbot Laboratory expansion. The three-story addition will be built on the south side of Talbot Laboratory, the current location of the AE Department. The basement will hold the Composite Manufacturing Laboratory. The Laboratory for Advanced Space Sytems at Illinois will be located on the second floor. LASSI's Missions Operation Center will be named for Nagel, who died in 2014. The Nagel Missions Operations Center will be one of the most unique facilities available in higher education. It will be a dual-use room, serving as both the control room for multiple satellite missions and as an educational classroom. It will be equipped with state-of-the-art teleconferencing capabilities, enabling remote lectures by renowned guests for the enrichment of AE students. 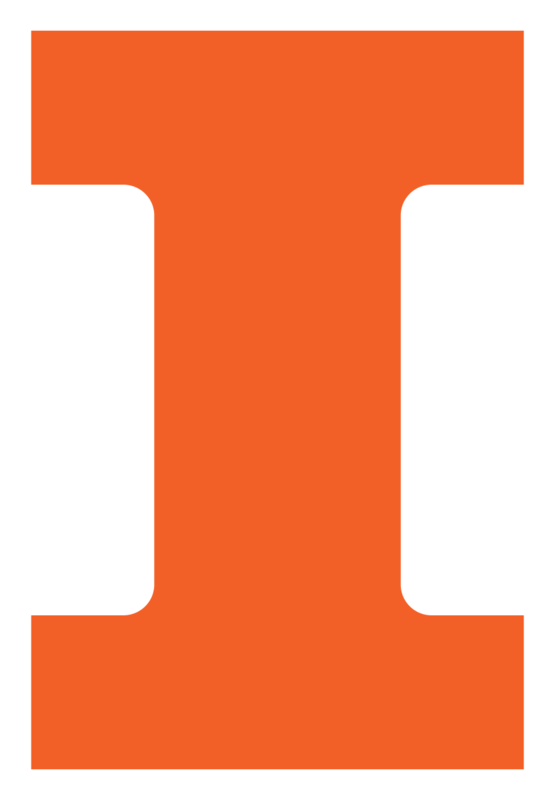 Also being established will be a new Mission Operations course, in which students engage directly in experiments on in-orbit assets that the University of Illinois owns. LASSI's experimental facilities and highly visible control room will bring AE’s CubeSat program to a level comparable to and, in most cases, surpassing that of other leading nano-satellite facilities around the country. These new experimental facilities will bring unique opportunities to AE undergraduate and graduate students in the three strategic areas of aerospace engineering: satellite and mission design; mission operations; and manufacturing and assembly, integration and testing of spaceflight hardware. The laboratory’s Satellite Design and Testing Facility will be the premiere Midwest small satellite testing facility, with full vertical integration: from initial computer-aided design to fabrication and testing, to the final flight worthiness certification capabilities. The addition’s first floor will be used as laboratory space by Nuclear, Plasma, and Radiological Engineering, which shares Talbot Laboratory with AE. Construction on the addition is projected to start in 2018 and be completed within a year’s time.